NTI Solutions, an enterprise systems integrator dedicated to providing best-in-class manufacturing solutions and asset management software products, makes its customers more competitive and responsive to decisions. For over a decade, our products ARC and QuarterMaster are recognized for reliability and innovation. We develop custom web based dashboards which integrate your business processes and procedures into a seamless environment. Unify personnel with their segmented business systems into web, mobile responsive, platform agnostic solutions. Antiquated, patched business application systems still only maintain certain areas of your organization, and the resulting "bloatware" can be confusing to navigate. NTI Solutions expert business consulting services help determine the "signals from the noise" with far less technology. NTI’s workforce mobility strategy is holistic, scalable, sustainable, and most of all cognizant of today’s challenges in maintaining mobile data integrity and security. Every operator I have talked to really likes ARC. From what we had before to now, (ARC) we’re light years ahead. The operators picked up using ARC in no time and all have improved their performance since. NTI is first class. They took the time to listen to my tech needs and went above and beyond what I expected to help our start up business. NTI put the tech devices in my hands so that I could demo at my own leisure. They answered any questions I had and followed up with me on many occasions. NTI is top notch! My expectations were exceeded by the consistency of customer service, to include the custom-fit of operating systems, to accommodate our specific workflows. 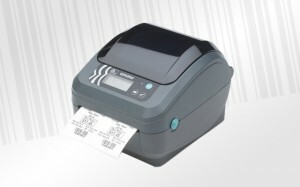 Products require unique labeling from manufacturing lines to their eventual release for trace-ability and to avoid counterfeiting. NTI can forge custom labels and identification to verify your brand. In the midst of the mobile revolution, companies are stretching to understand what device to provide their teams. Let NTI identify and develop a mobile platform to support your on-the-go workforce. 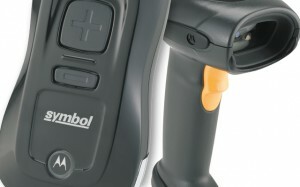 Barcode hardware features vary by size, purpose, and portability options. NTI Solutions offers the latest barcode hardware, coupled with expert consulting to match business needs. RFID tags, both passive and active forms, are becoming more effective in tracking “things” while evolving their capabilities to fit the needs of multiple industries. NTI can help your operation build on the successes others are having with RFID into solutions that keep you competitive. The Internet of Things (IoT) describes all the sensors and machine connectivity residing on the Internet. 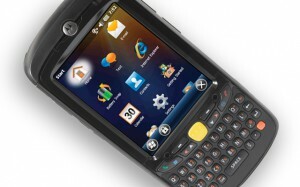 RTLS connects the IoT to your mobile platforms, phones and accessories. NTI Solutions can leverage RTLS into the most innovative user experience the technology offers. Printing labels can take on many shapes. 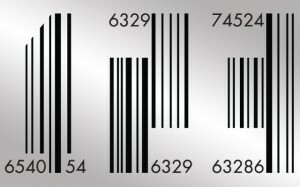 Are you printing 1D or 2D barcodes? 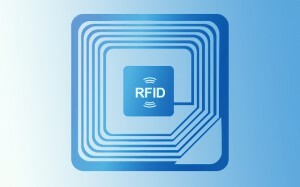 How about RFID tags? What environment are you working in? Cold, hot, humid? NTI Solutions prides itself in ensuring clients are provided with the correct labeling and printing solution from the start. 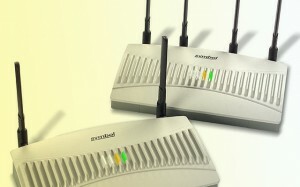 "Operations leaders have prioritized business goals which depend on reliable wireless solutions in plants, warehouses, and factories, including improving manufacturing data accessibility at the point of work (40%), enhancing employee communication, collaboration, and productivity (39%), strengthening asset management capabilities (36%), and reducing reaction times to events to support just-in-time manufacturing initiatives (30%)." From our flagship products to dashboards, we can handle your processes, data capture, analytics, reporting, notification needs for alerts and escalations to recipients via email and text. NTI redefines the traditional lines of consulting, technology and design in addressing important business and technology challenges.